A police investigation is underway in the incident. 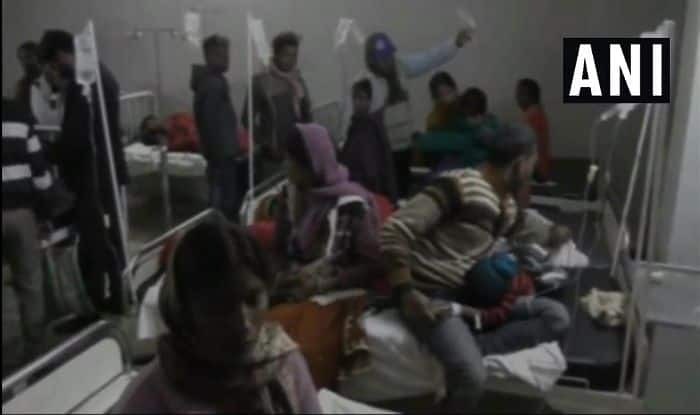 New Delhi: At least 40 students fell ill after consuming prasad at a school in Lohardaga district of Jharkhand, news agency ANI reported. The incident took place on Sunday. The school was celebrating Basant Panchami. The doctor further added that children started vomiting after taking ‘bundi’. They suffered food poisoning. Meanwhile, a teacher of the school said the school authorities would look into the incident. On inquiry, they had found a dead lizard in the utensil used for cooking the food for about 30 children. School Principal Saryu Razak, however, had said he was unaware of the incident as he was off to Domchanch in connection with some school work.